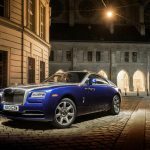 The Wraith is based around the chassis architecture of the Ghost saloon, which in turn takes its platform from BMW’s 7 Series. The body is a steel monocoque, and features a double front bulkhead, which helps prevent engine noise and vibration from being transmitted through to the cockpit. The wheelbase has been shortened by 183mm, though, and height reduced by 50mm to provide a lower centre of gravity. 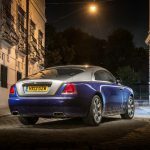 Perhaps the most significant change, though, is at the rear of the car, where the rear track has been made 24mm wider, giving the Wraith a beefier back end that Rolls-Royce says makes it more agile. The front suspension takes the form of double wishbones, while at the rear there’s a multi-link setup. Damping is provided by a four-corner air suspension system which is electronically variable. 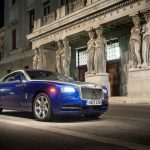 Rolls-Royce says the system collects data from a variety of sensors in and around the car, and makes individual load calculations every 2.5 milliseconds, allowing the air dampers to adjust automatically and to provide resistance to body roll in corners. 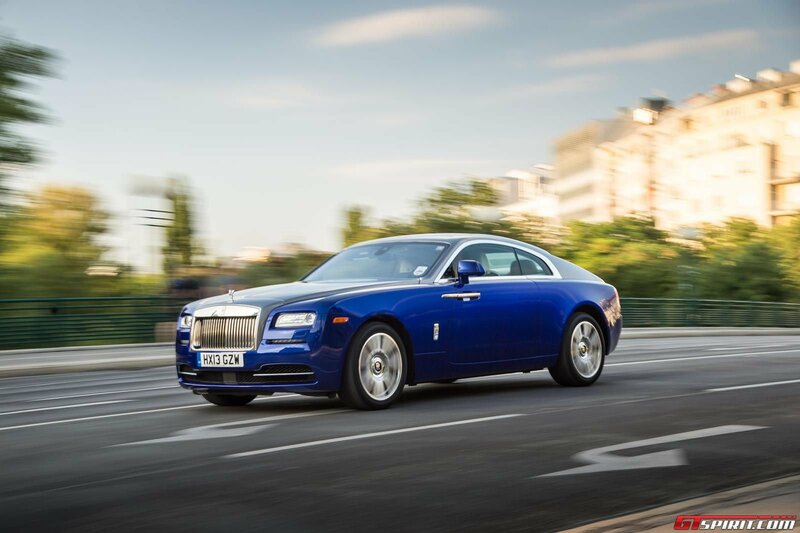 And as you’d expect, the Wraith comes with a host of driver aids as standard, including anti-roll stabilisation, dynamic stability control, dynamic traction control, cornering brake control and dynamic brake control. 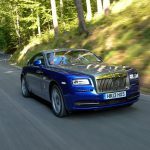 It was a mixed reaction that greeted the Wraith on its unveiling at the Geneva Motor Show earlier this year, and it’s a design that’s proven to be polemic. 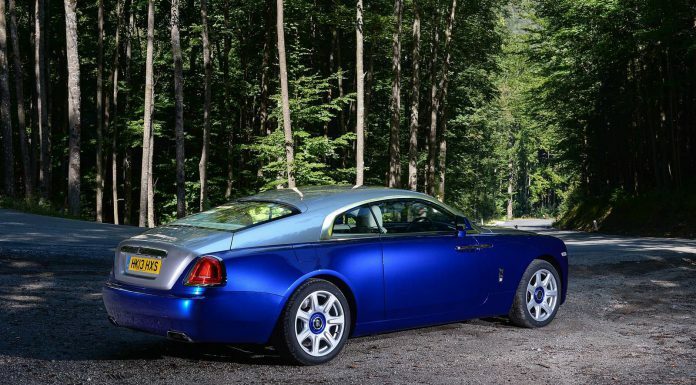 What can’t be argued is that this is the most rakish Rolls-Royce for many, many years, with all of the marque’s more recent coupés having featured a more upright stance with a bustled rear. Not so the Wraith, though. Up front, there’s a familiar front end, largely similar to the Ghost, albeit with a slightly longer nose, a number of tweaks around the bumper and a distinctive inset grille intended to call to mind a jet turbine housing. But it’s further to the rear that things become markedly different. 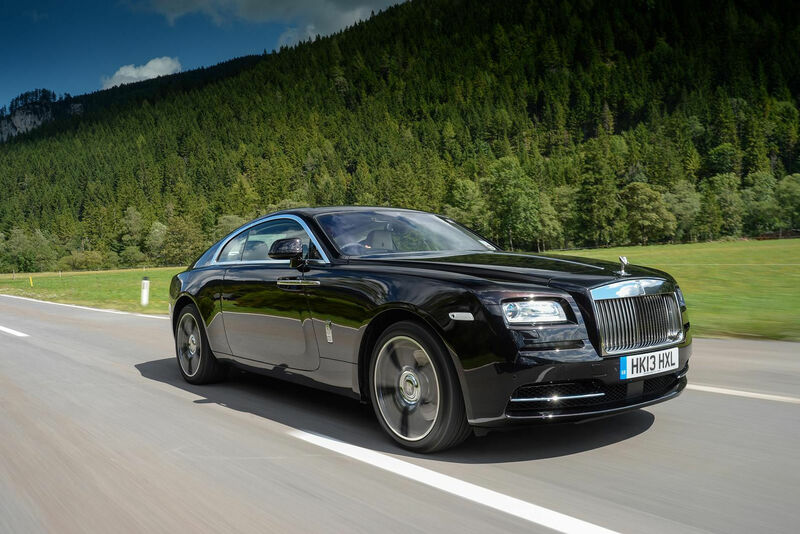 The Wraith’s screen is more steeply raked than the Ghost’s, and the car’s roofline falls away in a long, straight sweep that carries right through to the rounded rump. 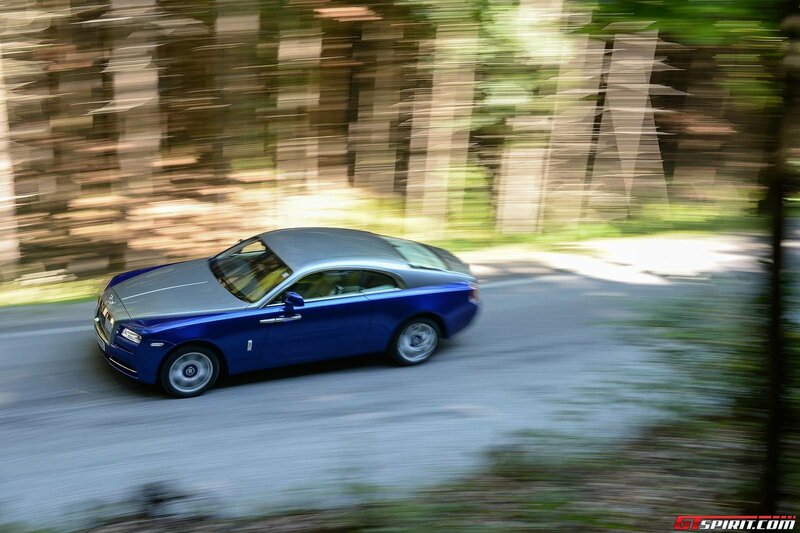 It’s the rear three-quarter that the majority of the Wraith’s detractors have a problem with; there’s rather a lot of metal here, and certainly there are some angles which give it a little too much visual weight. 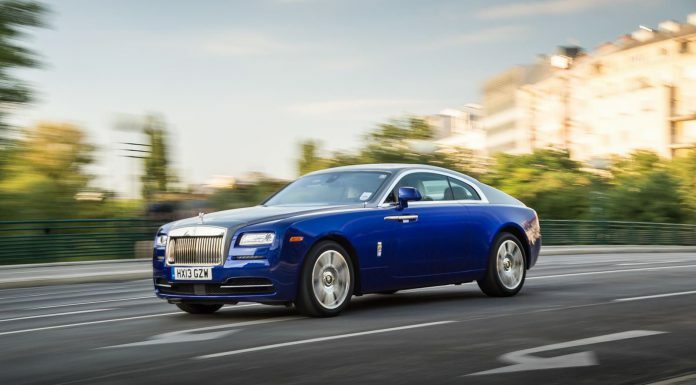 View it in profile, though, or from the front three-quarter, and the gradual fall of the roofline is undeniably elegant, while the front end is haughty and imposing – just the way a Rolls should be. 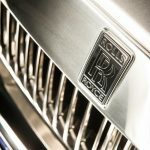 Of course, any Rolls-Royce worth its salt has to boast interior trimmings that know no equal. 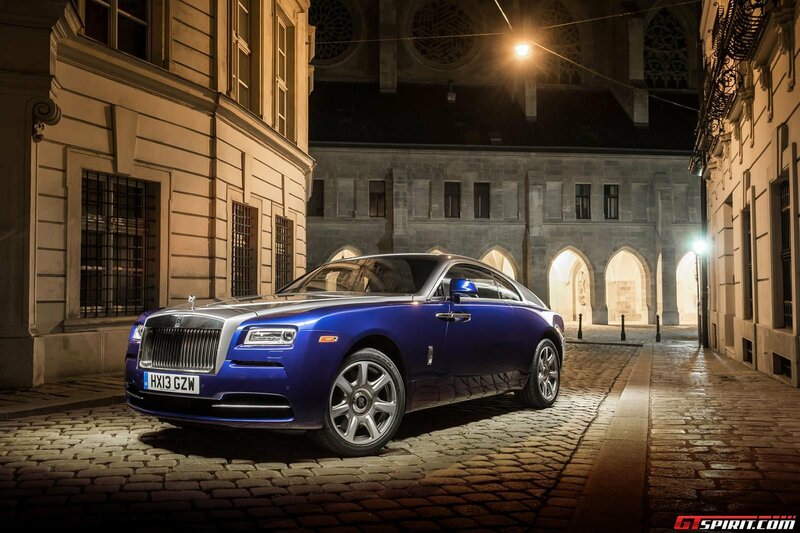 And the Wraith is no exception. Every surface that isn’t covered by what the company calls ‘Phantom-grade leather’ is clad in wood, with a host of different finishes to choose from. 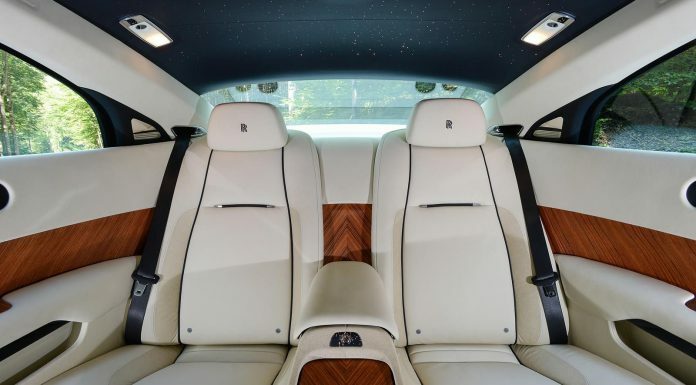 The Wraith debuts Rolls-Royce’s new Canadel Panelling, a type of wood veneer that features just one thin layer of lacquer and a satin finish, giving the wood an open grain. Huge, curved panels of this stuff line the door cards, filling the interior with grain. Of course, it’s an optional extra, and you can choose to keep the standard leather door panelling, in contrasting colours should you wish. 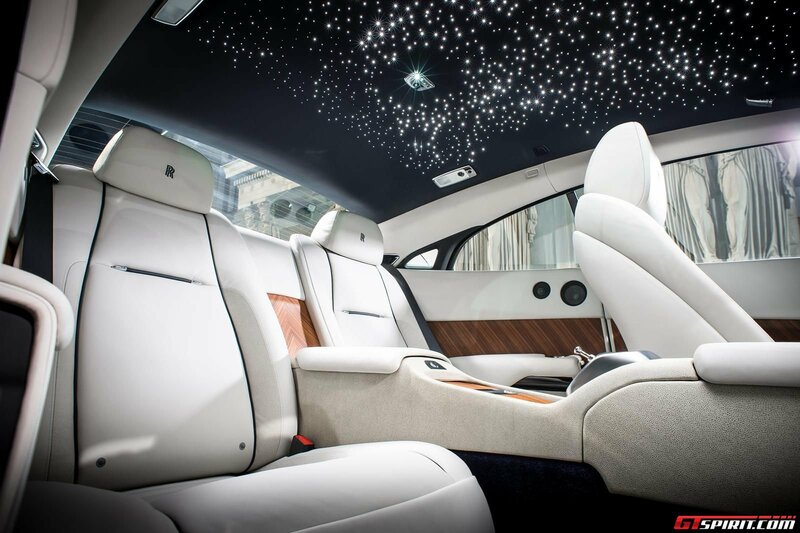 The other, much-vaunted feature of the Wraith is the Starlight Headliner. 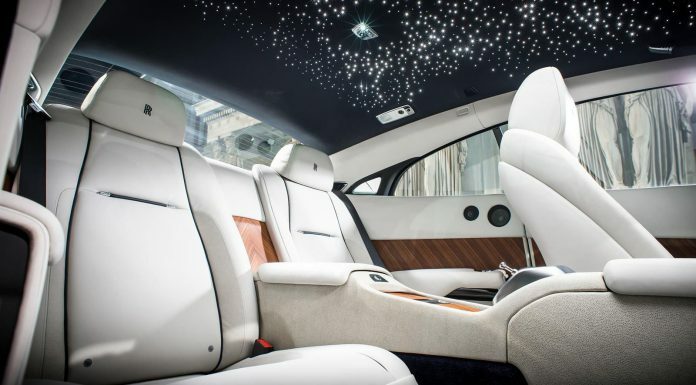 Another optional extra, this features 1,340 fibre-optic lights that are painstakingly hand-woven into the leather roof lining, and whose brightness can be varied. Each individual headlining takes around sixteen man hours to craft. But these aren’t the only surprise-and-delight touches that pepper the Wraith’s interior. 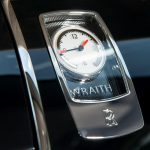 Black chrome dials whose needles feature blood orange tips lend the dash a more sporting intent than the Ghost’s, as does the steering wheel, which features a 1.6mm thicker rim than the Wraith’s saloon counterpart. 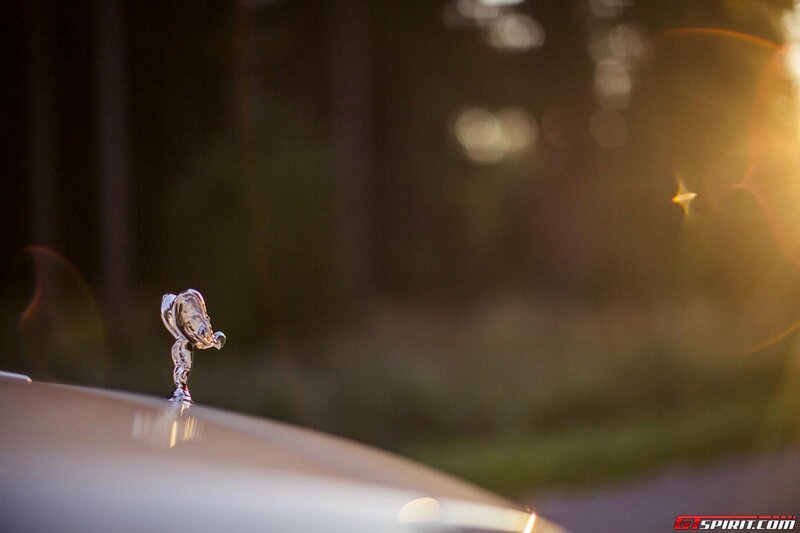 The rear-hinged ‘coach’ doors – which Rolls-Royce says make entry and egress easier, though which are more likely to have been included for the air of art-deco style they lend to the Wraith – can be closed electrically with buttons on the dash top. 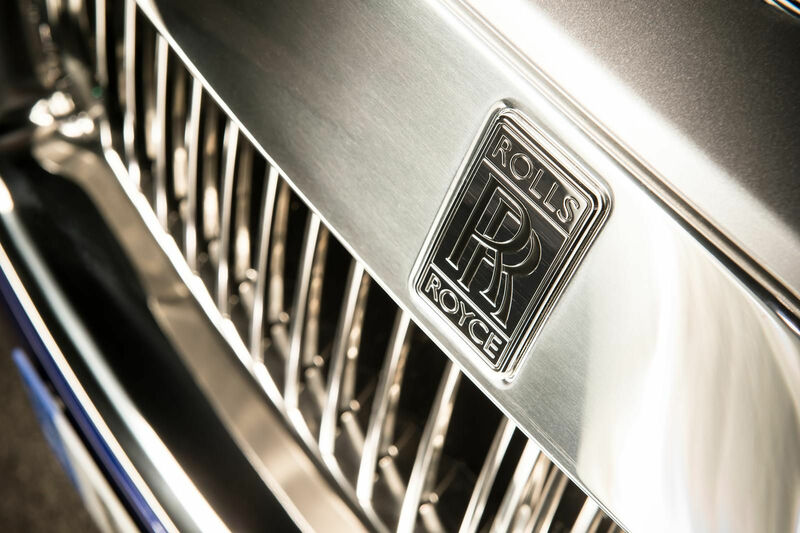 And of course, there are the usual Rolls-Royce staples; thick carpets, heavy chrome switchgear, and a proliferation of top-quality materials that assure you you’re in something really quite special. 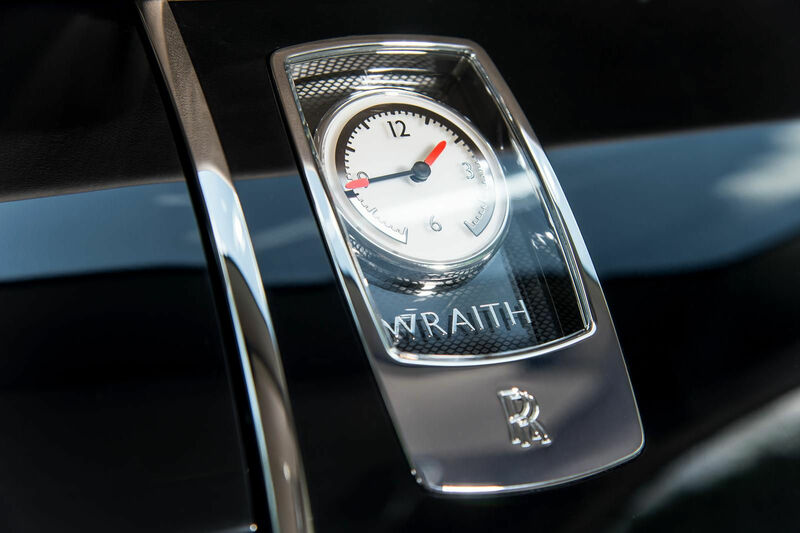 Naturally, the Wraith starts keylessly, so a prod of the Start/Stop button on the dash lights the dials into life. 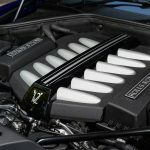 They’re about the only way you’ll tell the car’s running mind, as the engine is jaw-droppingly silent, even from outside. 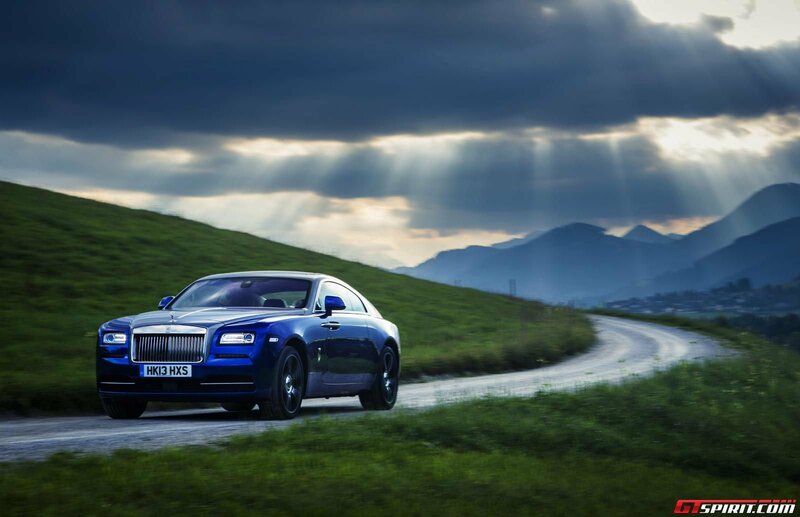 Find ‘D’ on the column selector – there’s no provision for a manual override – and the Wraith whispers into life with the gentlest of prods at the throttle. On the move, the engine is just as quiet as it was at idle; the gearbox is utterly imperceptible and the only sound is a faint rumble from the tyres. In town the Wraith is a real draw. Crowds turn to openly stare and point as you glide effortlessly by, cocooned in utmost comfort. It’s a sizeable thing, and visibility isn’t the best – it can often be hard to place the front end thanks to the way it falls away from the high dash, and the view out of the rear screen doesn’t inspire confidence either. But the wider rear is at least easier to place than you’d think, especially if you go for the optional all-round camera system. 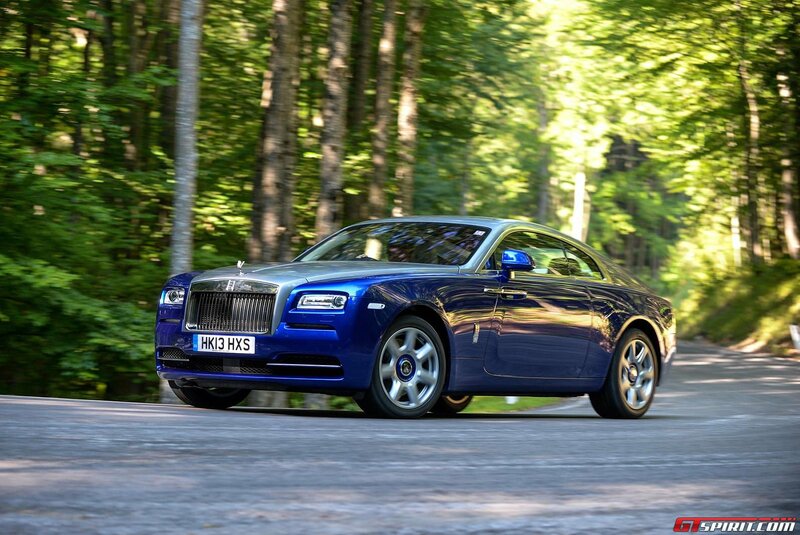 The steering doesn’t offer much feel, and it is slow, but frankly that’s no bad thing – it’s exactly the way you’d expect a Rolls to feel. What it isn’t, though, is heavy – there’s a lightness and a crispness to it that make scything through traffic a pleasure. 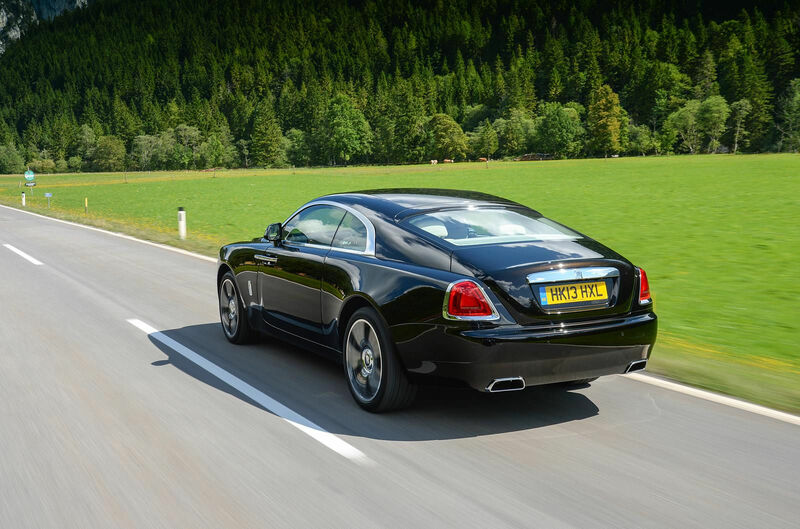 Hit the motorway, and the Wraith relaxes into a lolloping cruise. 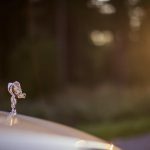 It’s never anything less than comfortable, but it doesn’t quite offer the “sensation of riding on a bed of air” that Rolls-Royce suggests. There’s just a whisker of vibration over some coarse surfaces and the occasional distant thump when the air suspension gets caught unawares by an expansion joint. 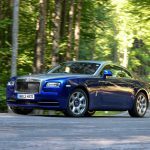 It’s to be expected from the stiffer suspension settings, but it does mean the Wraith isn’t quite as wafty as you might think. That doesn’t make it a sports car once you hit a sinuous mountain road, mind. On niggly, narrow stretches it can struggle, its size now becoming a bit of an obstacle. 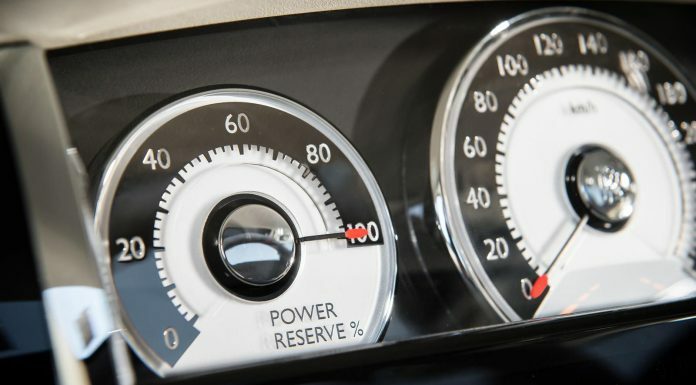 It’s not an easy thing to place in tight bends, and slow corners can cause the variable steering rack to noticeably ‘switch’ to a lighter setting halfway around – presumably a parking-speed setting – which is a more than a little disconcerting. The huge tyres do offer plenty of grip, though if you enter the corner at anything more than a moderate pace you’ll struggle to defeat the laws of physics, that big, heavy front end breaking traction early and pushing on rather than tracking neatly around. 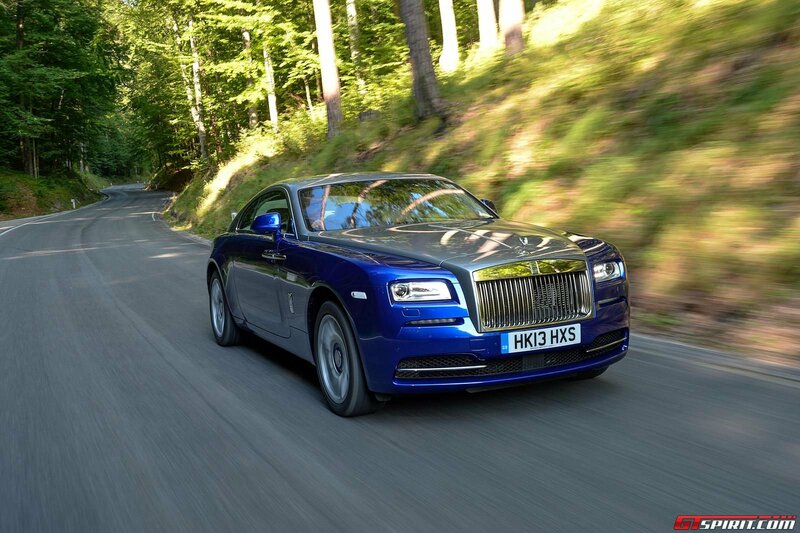 This isn’t a car to drive exuberantly, then, but Rolls-Royce doesn’t pitch it as a sports car, so that’s fair enough. Instead, they describe it as a ‘Super GT’ – a car designed for fast, effortless touring in comfort – and if you drive it as such, it’s a joy. Enter a corner sedately, bring the nose about and aim the Spirit at the straight section ahead, then squeeze the throttle open and allow the titanic swell of torque to carry you on, and it makes much more sense. 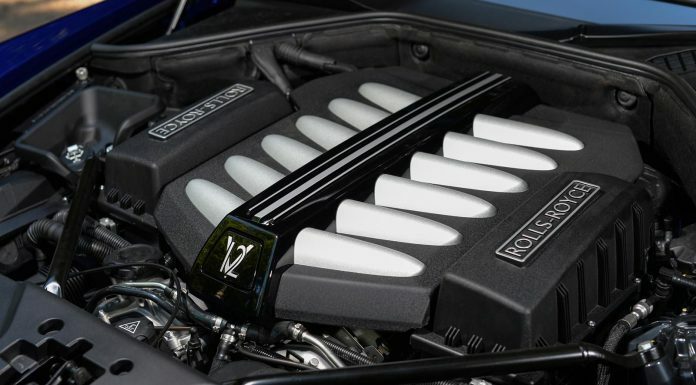 At this point, a ripping V12 engine note fills the cabin out of nowhere – the change from ethereal whoosh to hard-edged snarl really is remarkable, and a huge credit to the Rolls engineers. 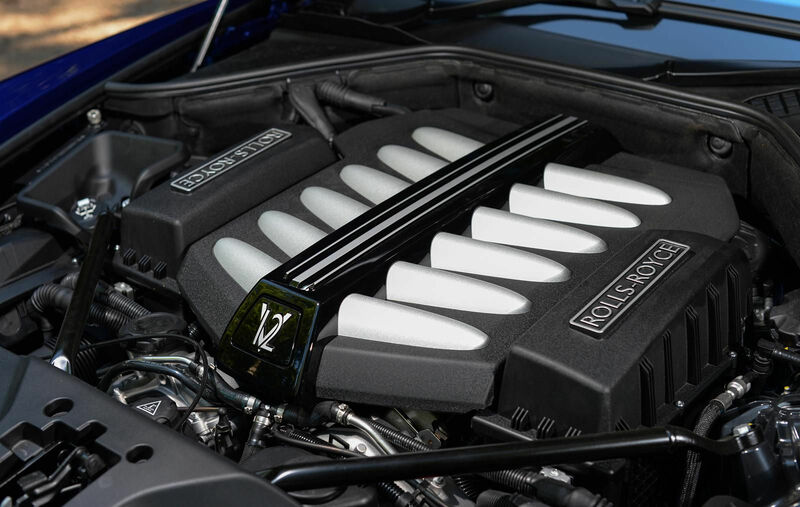 Few other cars’ engine notes change their character so markedly and with such apparent ease. 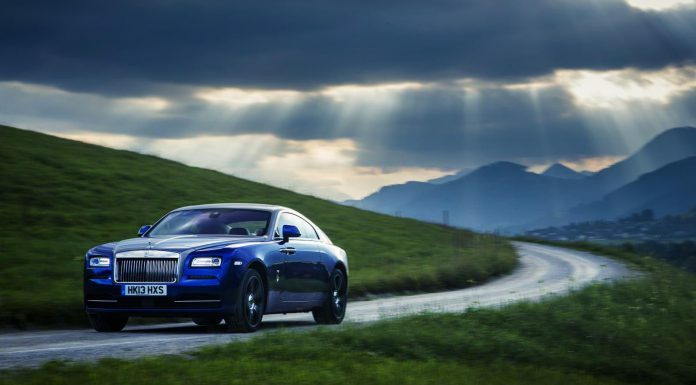 Driven this way, on a wider mountain road or a fast sweeper, the Wraith is at its best. The power and torque are crushing without being brutal; the steering doesn’t fall back into its over-light low-speed setting and the car feels utterly at home. The SAT is deeply clever, too, and 80 per cent of the time it nails the gear you’d have chosen yourself. 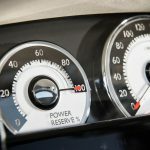 There are occasions when it doesn’t, but usually these come when you’re changing your driving style – for instance, a sprint along a twisting uphill section when you’ve spent the last half hour cruising along a motorway. Of course, you never lose sight of the car’s size and weight. But in this context, neither is a problem. 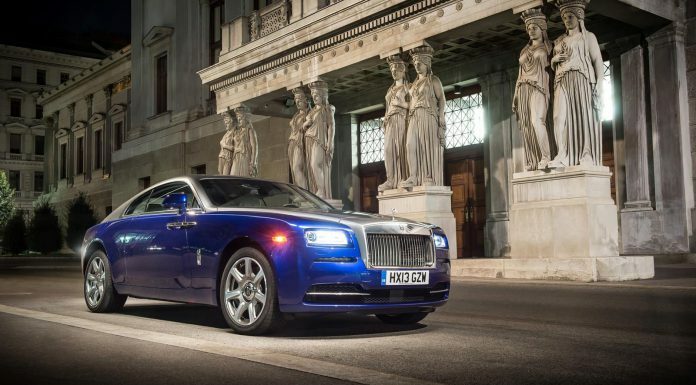 Prospective buyers are going to want to know instinctively that they’re driving a Rolls. 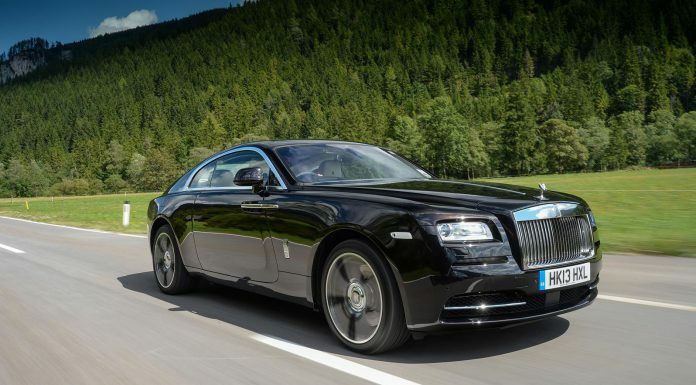 That means the Wraith has to feel like one, and it does – big, imposing and satisfyingly weighty. It never wallows, though; body control is excellent, and at these speeds, grip levels are mighty. 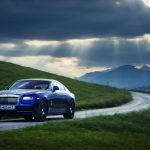 As you might expect, the Wraith features an impressive standard specification, and as such the options list isn’t enormous. That said, there’s a plethora of exterior and interior finishes available, and that’s before you go into the Bespoke division, which offers a palette of over 44,000 colours and can even match paint to an item of your choosing. 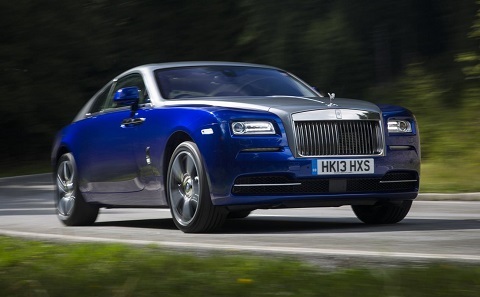 If you’re in the happy position of being able to splash out on a Wraith, though, here’s the spec we’d plump for. Camera system: Provides side, rear, and top-down views of the car’s surroundings. 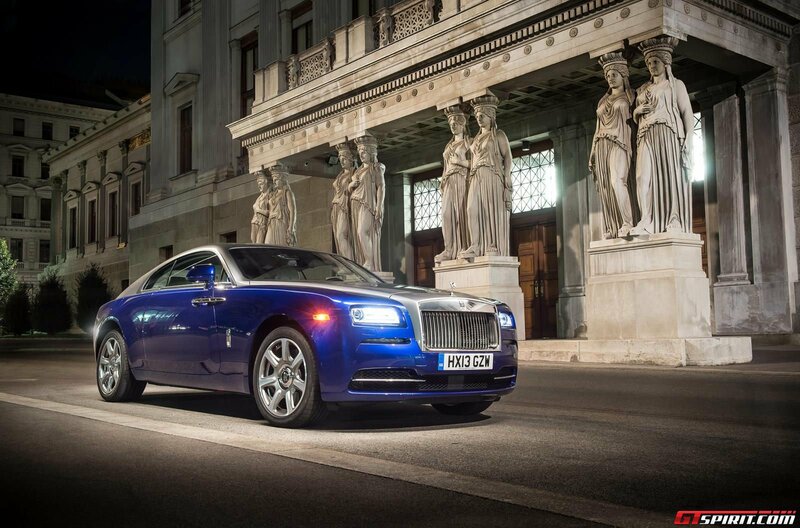 Visibility of the Wraith’s extremities is pretty tricky, so this system could save you from expensive and embarrassing encounters with low bollards and high kerbs. 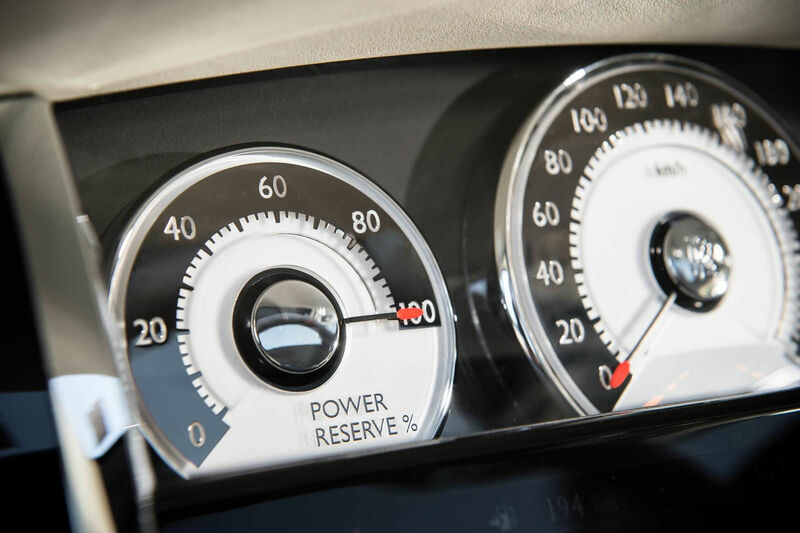 Active Cruise Control: The Wraith is all about effortless cruising – and radar-actuated cruise control that maintains your distance from the car in front only adds to the effect. Crossing continents in style is a cinch when this option’s fitted. Fixed Glass Roof: As impressive as it is, the Starlight Headliner feels a little gaudy in practise. 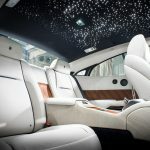 The option of a panoramic glass roof – so you can see the real stars at night – is a better bet, plus it makes the Wraith’s spacious interior feel even more airy during the day. 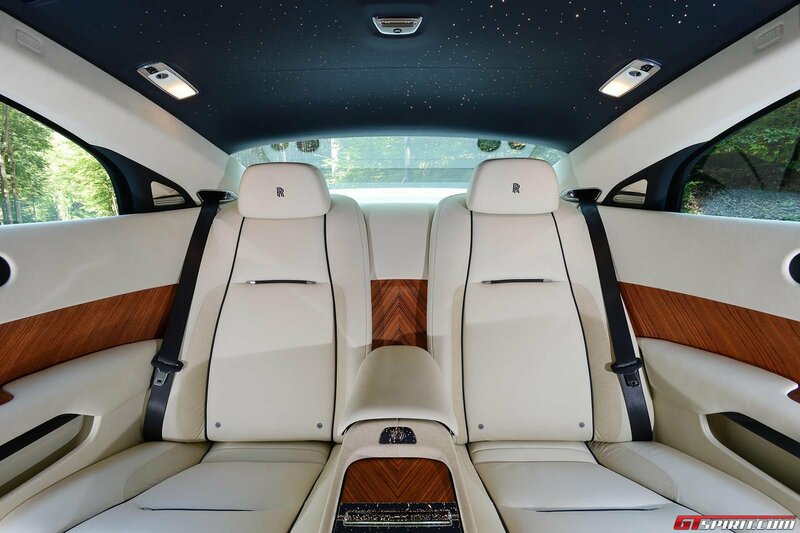 Canadel Panelling: We’d like the veneer to be thicker for a greater sense of quality, but even so, the Canadel Panelling option adds a massive sense of occasion to the Wraith’s interior, setting it apart yet further from a ‘normal’ car’s. 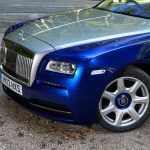 Lambswool Footmats: For the ultimate in cossetting, there’s nothing quite like feeling your feet sink into the soft embrace of lambswool when you step into your Wraith. 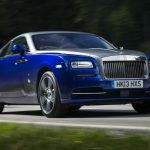 Two-tone Paint: Rolls-Royce is pushing the two-tone options for the Wraith, and we have to admit that they give the car a real art-deco flair. A black upper with a dark lower – perhaps the lovely Adriatic Blue or rich Madeira Red – would be our choice. 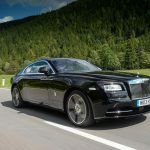 At its price point – a heady 281,800 euros, to be precise – and considering its decadent bent, the Wraith doesn’t really have any natural competitors. But there are two cars that could be compelling alternatives for buyers in its market. The Bentley Continental GT Speed is the most obvious, but it’s smaller, less opulent, less spacious and – arguably – less prestigious too. 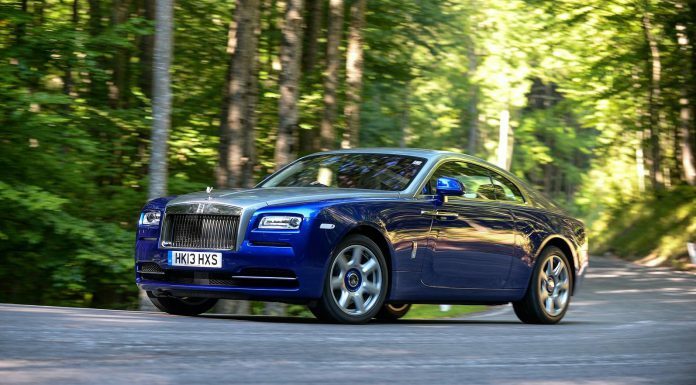 That said, it is undoubtedly more sporting to drive and offers brutal cross-country pace thanks to its six-litre W12 engine; it also manages to pip the Wraith to the 100km/h mark in just 4.2 seconds, and it’s a whopping 76,000 euros cheaper, to boot. 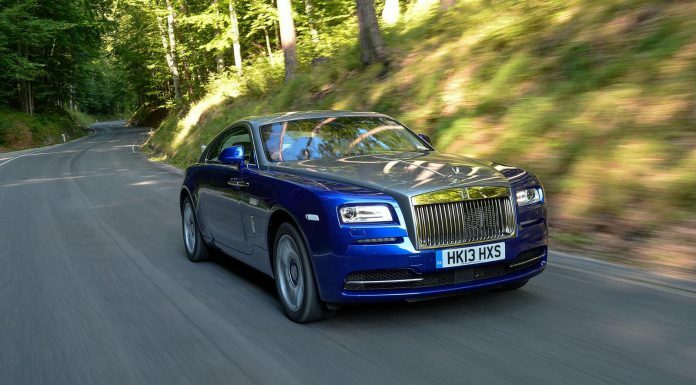 And there’s no doubt it’ll be just as good as a long-distance GT as the Wraith. For buyers who really do want something overtly sporting, though, there’s always the Ferrari FF. 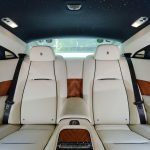 Again, there’s less space than the Wraith, and as lovely as the Ferrari’s interior is, it can’t match the space or luxury of the Rolls. 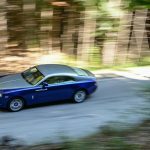 But by the time the Wraith’s half-way up a series of tight mountain switchbacks, the Ferrari’ll be at the top – this really is the car for someone who wants an out-and-out sports car. 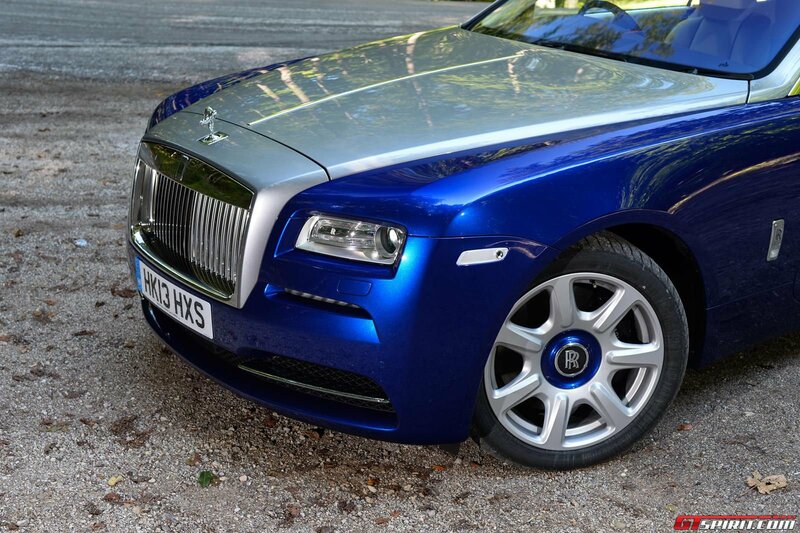 It, too, is cheaper than the Wraith, though only by 20,000 Euro. 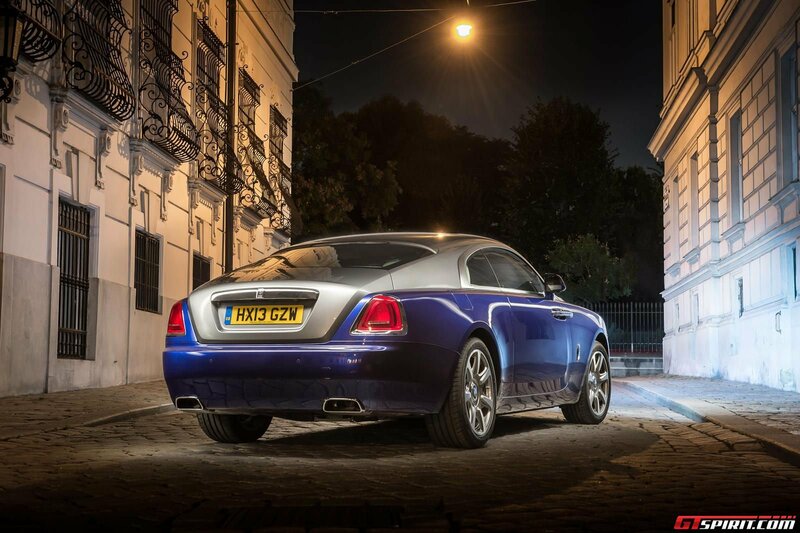 If you’ve only space for one of these cars in your life, the Bentley would probably be the logical choice. 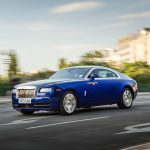 That said, the sort of person who’ll choose a Wraith can probably afford to have a host of other cars besides – and if you’ve got that sort of cash to play with, pairing a Wraith for the days you want ultimate comfort and presence with the Ferrari for the moments you’re feeling playful would make for a truly wonderful stable. 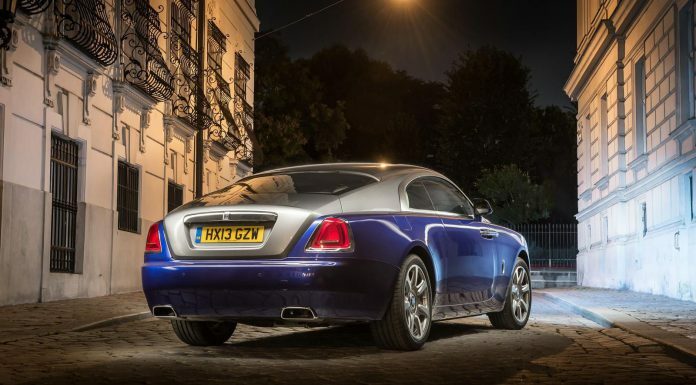 The Wraith is not the last word in Rolls-ness – that honour must go to the Phantom instead – and nor is it perfect. Its ride quality isn’t quite as cosseting as you might expect, and under pressure its size and weight prevent it from being all that nimble. That said, all true genius is flawed, and the Wraith’s character, presence and sense of occasion make up for its minor dynamic shortcomings. 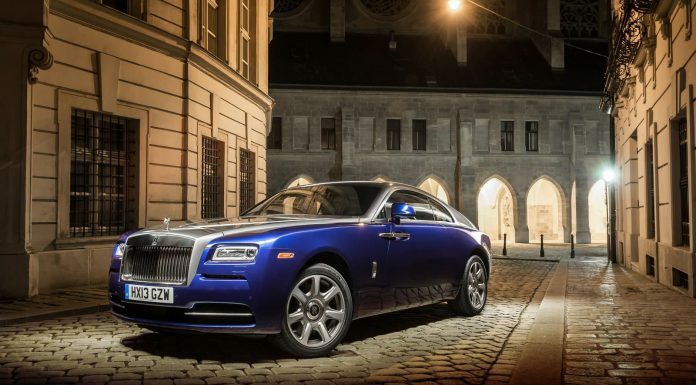 For the market at which Rolls-Royce is pitching it, the Wraith is perfect. It feels like the height of luxury, it makes you feel deeply special, and it’s impossible to come away from without feeling charmed. 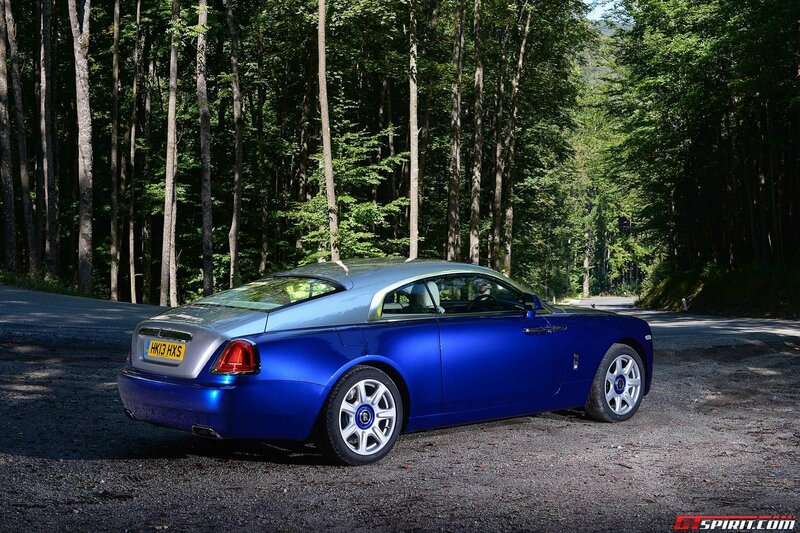 It is, in short, a true Rolls-Royce.